These statistics are generated based on the current listing's property type and located in La Glen Lake. Average values are derived using median calculations. 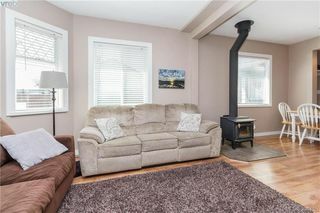 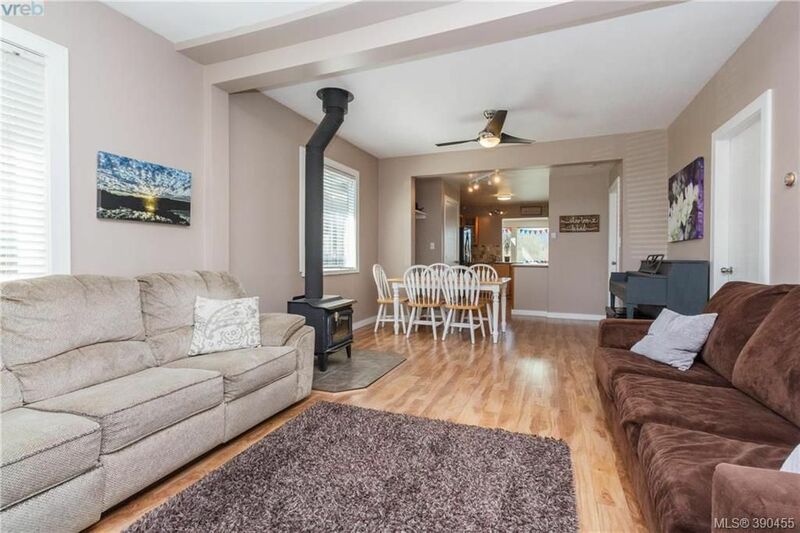 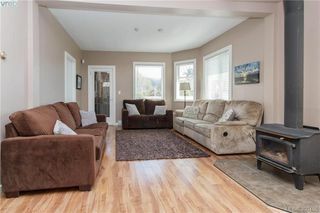 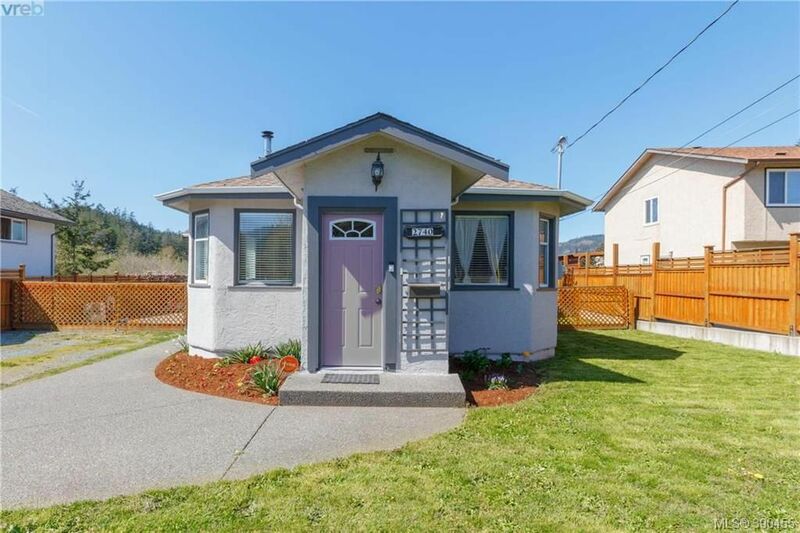 Charming character bungalow with updates. 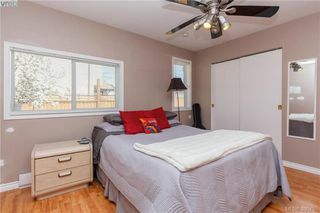 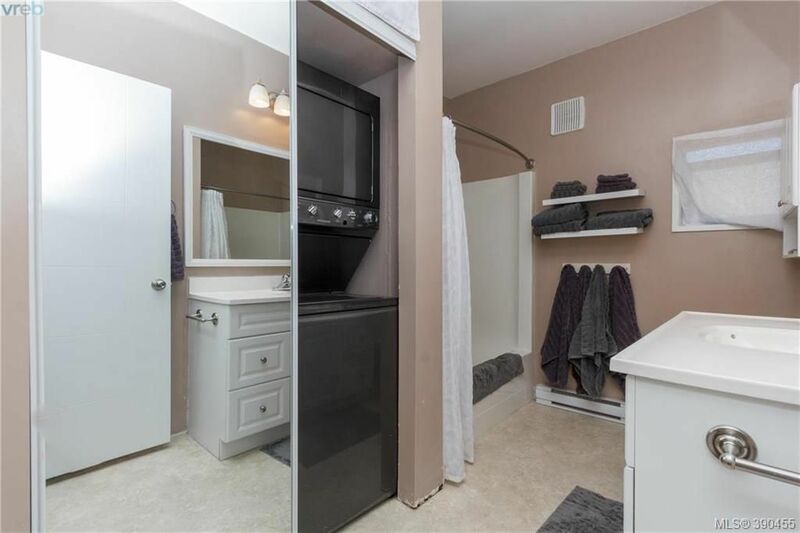 2 bed plus den (could be 3rd bed), 1 bath, approx. 1,400 sqft. 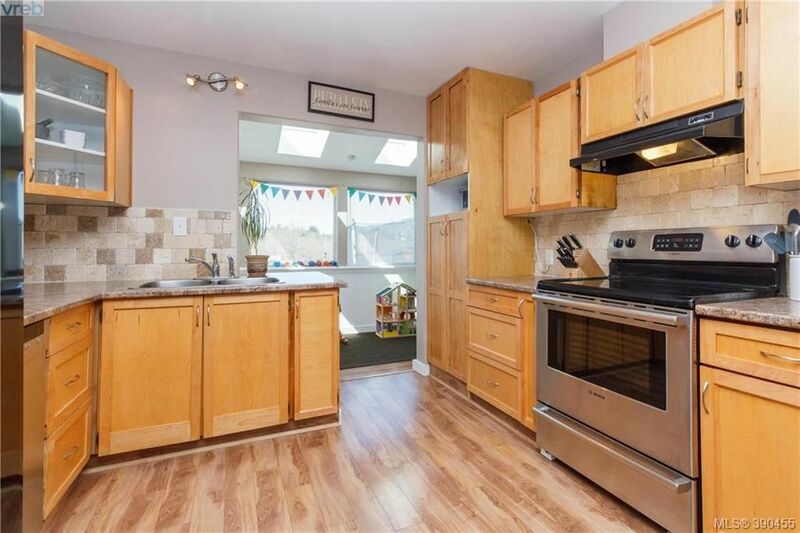 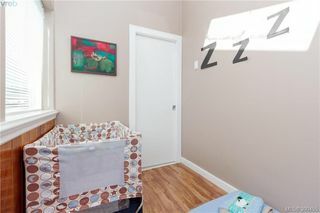 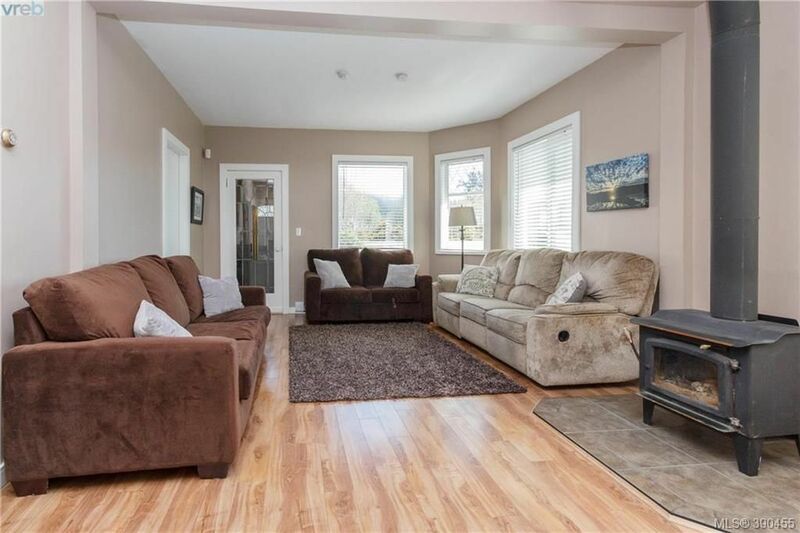 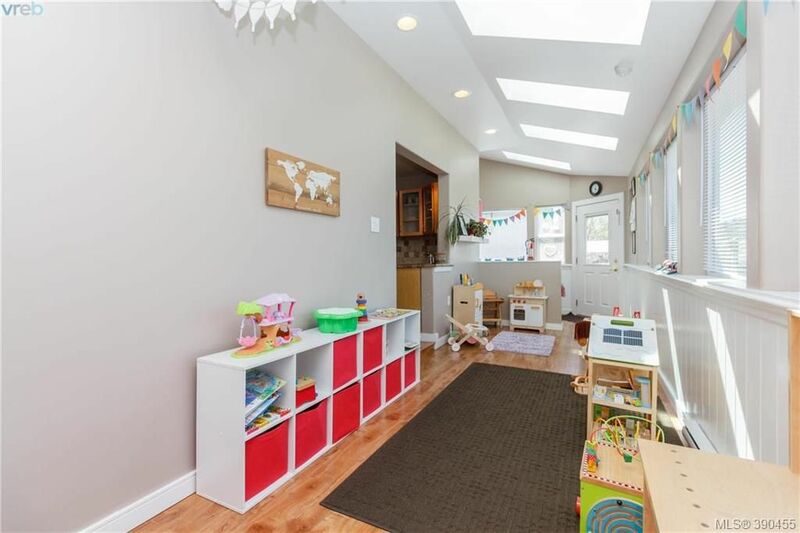 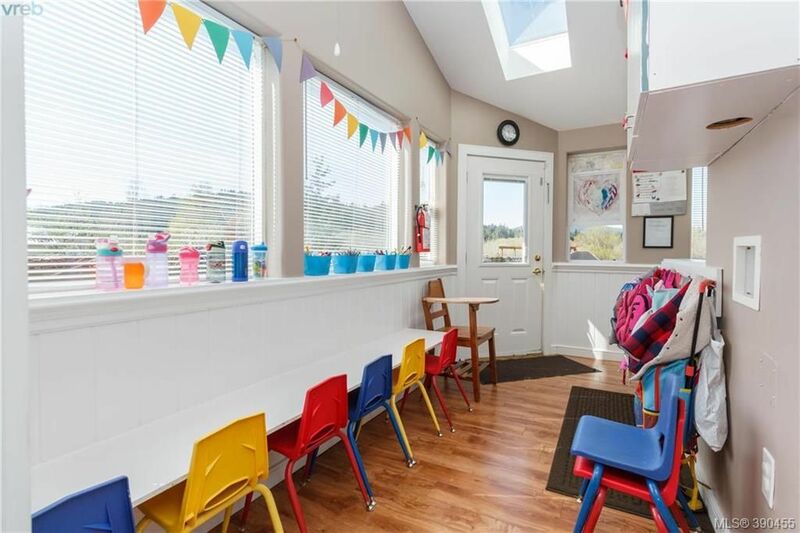 This property is currently a licensed daycare in the perfect location. The house is in excellent condition and is ready to move into. 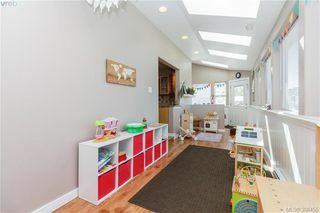 Updated with lots of windows and skylights for tons of light. 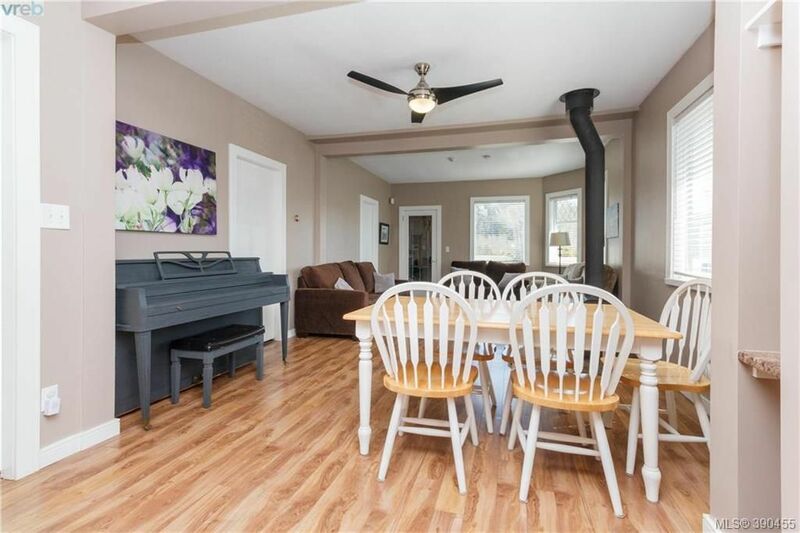 Set on a lovely 10,000sqft lot which backs on to protected marshland, boardwalks and trails. 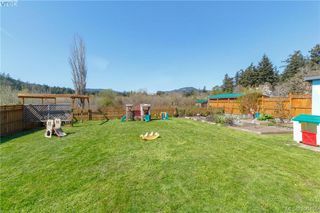 Across from Galloping Goose trail too. 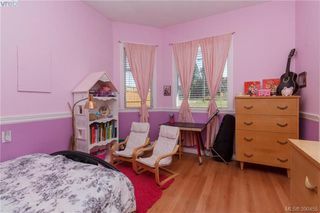 Set back off the road. 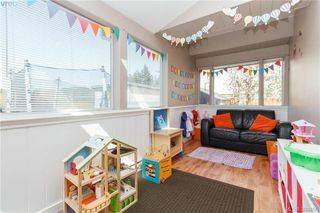 This is truly a great value for 1st time buyer or anyone who wants a turnkey daycare! 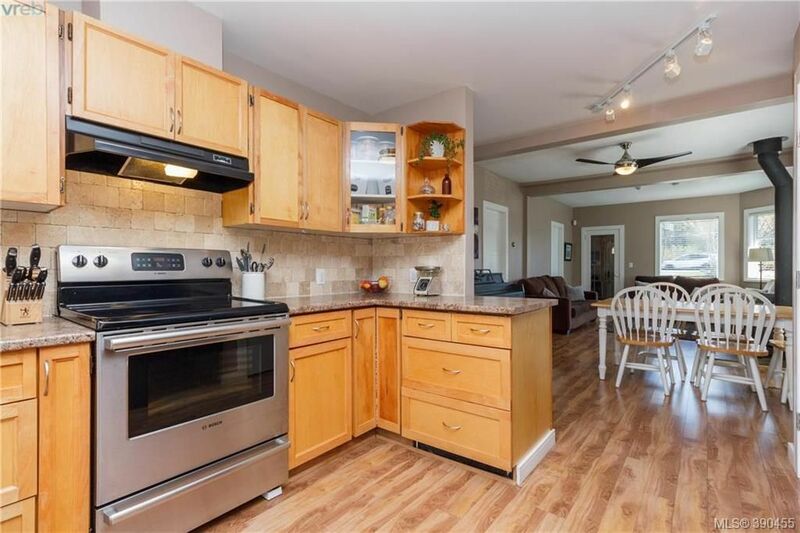 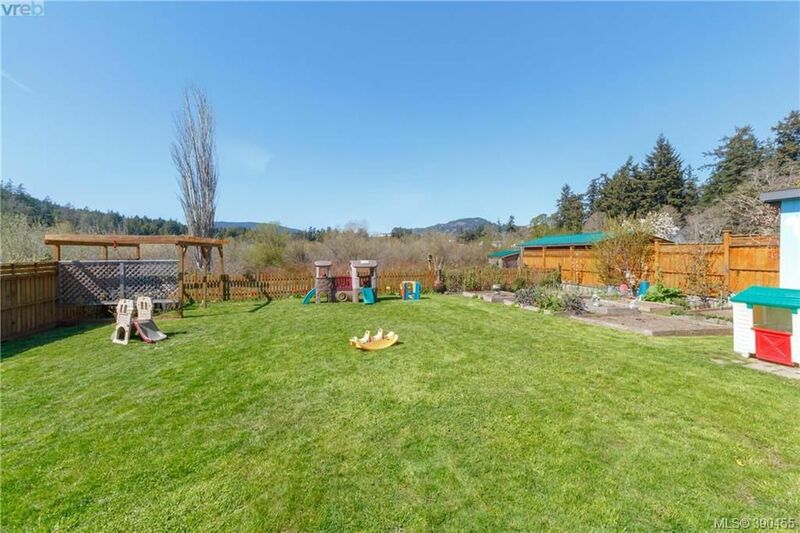 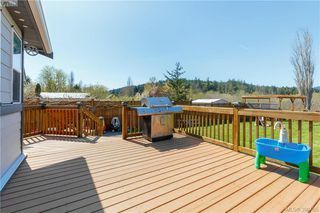 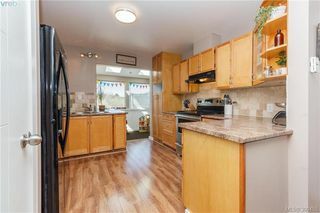 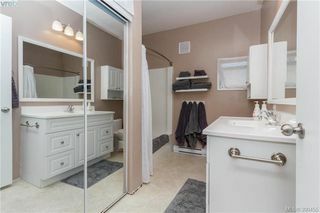 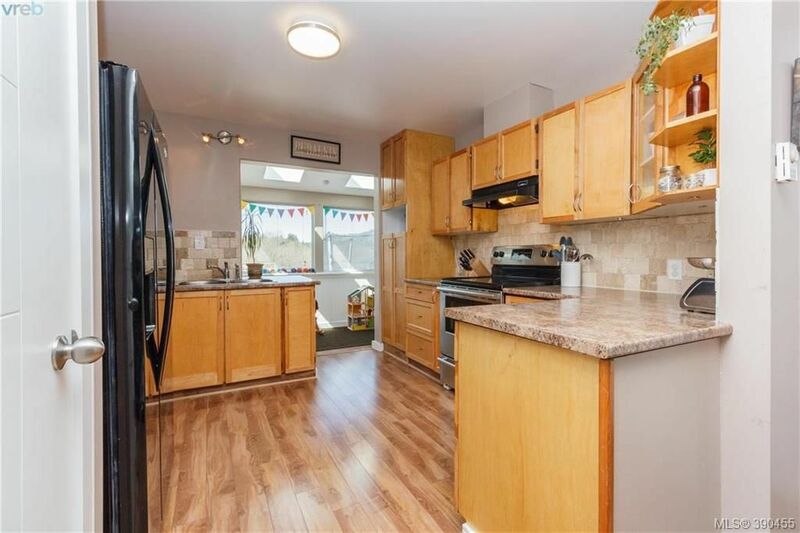 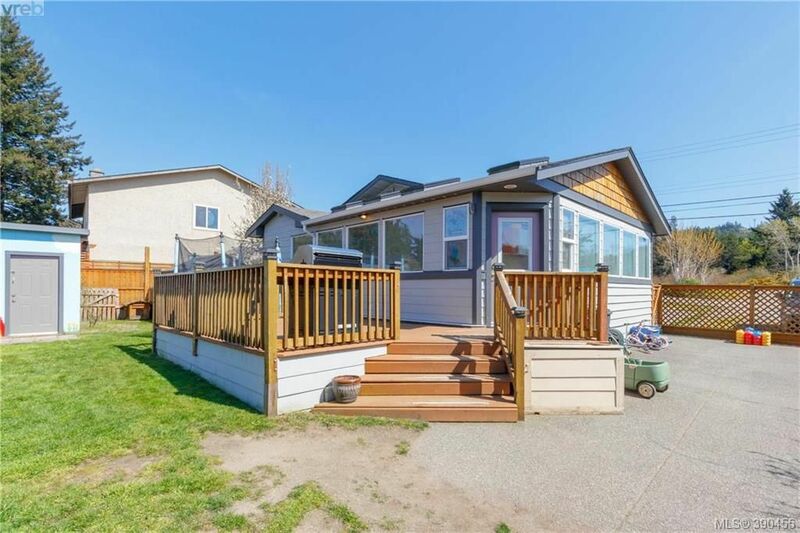 This lovely home includes an underground sprinkler system, raised garden beds, pergola, apple pear and plum trees, fruit bushes, improved septic system, backing onto a bird sanctuary, updated appliances, potential for a second bathroom, attic with lots of storage, huge pantry, new fully fenced yard and a U-turn in driveway.